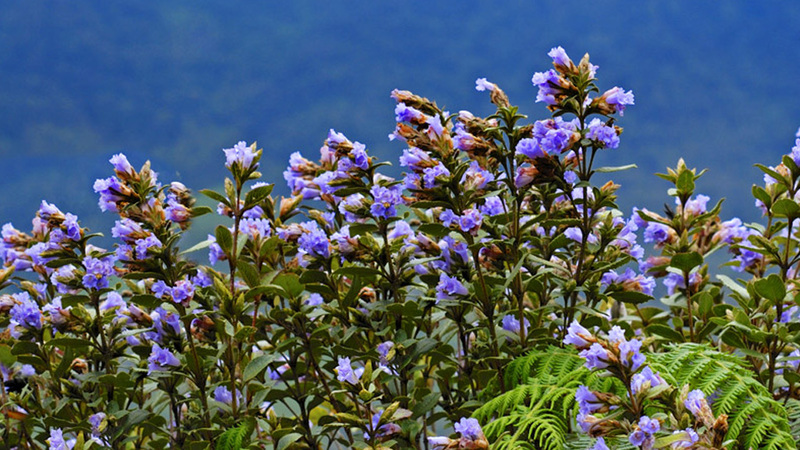 Neelakurinji, the Wonder Flower to Bloom after 12 Years: Kerala Will Soon Turn Blue! 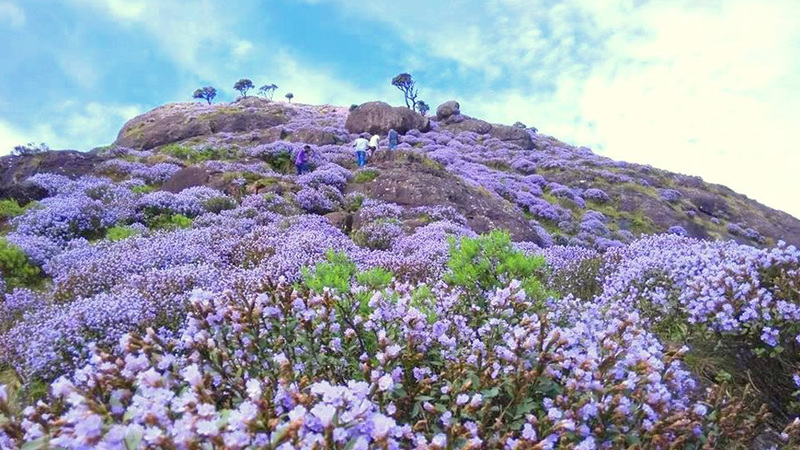 Neelakurinji is blooming; Kerala, the God’s Own Country is all set to change its colour. Yes, you heard right! This year, India’s Spice Capital is going to shed its natural green colour, and will wear the enchanting shade of blue! 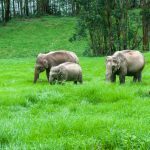 And to witness this magical change, you must book your dates, and head towards the scenic Eravikulam National Park in the gorgeous hill station of Munnar. This year, the Neelakurinji flower is all set to enchant the Nilgiri Hills once again after 12 long years! It was in 2006, when Neelakurinji bloomed for the last time. With a total life-span of about three months, flowering will begin this August and will continue till late October. Visit the picturesque Eravikulam National Park in Munnar between August-October to witness how the Niligiri Hills gets blanketed by these purplish-blue flowers this year! 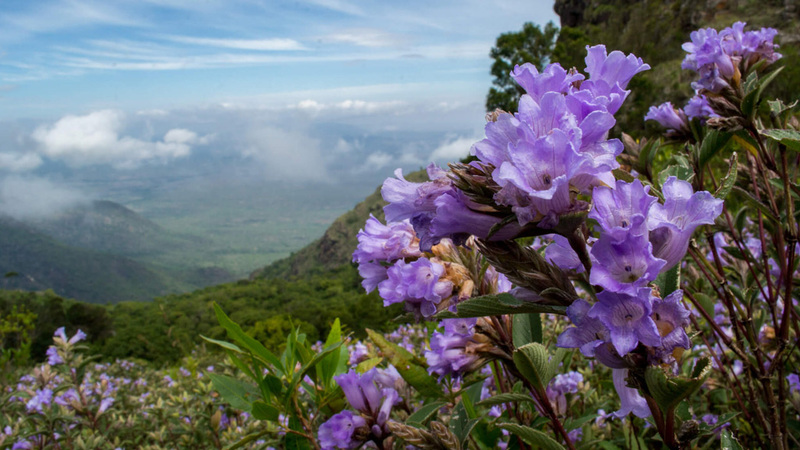 Indigenous to the Western Ghat’s Shola forests, Neelakurinji or Kurinji (scientific name: Strobilanthes kunthianus) is a plant that belongs to the ‘Acanthaceae’ and genus ‘Strobilanthes’. This plant is rare, and usually grows at an elevation of 1,300-2,400m. Being favourable, the Nilgiri Range in Munnar serves as the blooming found of this rare species. 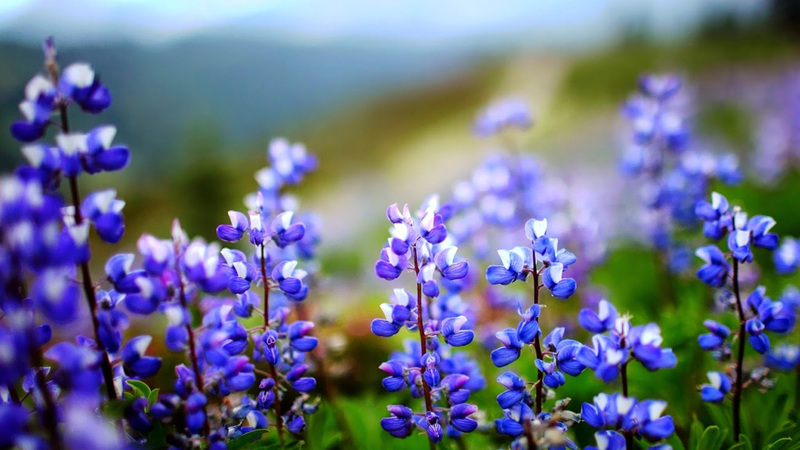 Neelakurinji is a species that synchronises its flowering period, but within a period of twelve years. They grow all at once; though blooming might vary with a few days, they mostly grow at the same time profusely. Life span for the species also follows synchronisation; with slight variations. Thus, when the Neelakurinji blossom occurs, they creates a phantasm of encrusting the entire area, which looks no less than magical! Well, the blossom takes twelve years as the pollination for the Neelakurinji flowers need such longer period. In Botany, this is referred to as ‘survival mechanism’ of plants. Longer pollination helps the species to escape total destruction by predators or even due to climate changes. 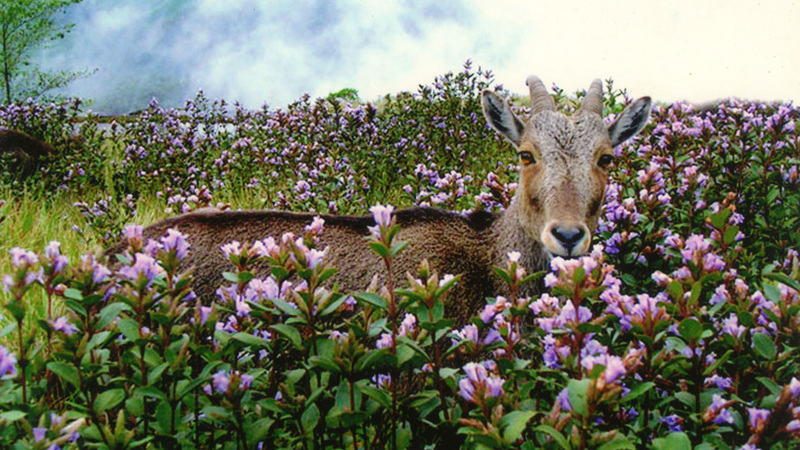 While Neelakurinji possess the greatest threat from the birds and grass-eating mammals, there is a chance that annual pollination might increase the biological threat to the species, and thus it takes such an extended period to bloom. 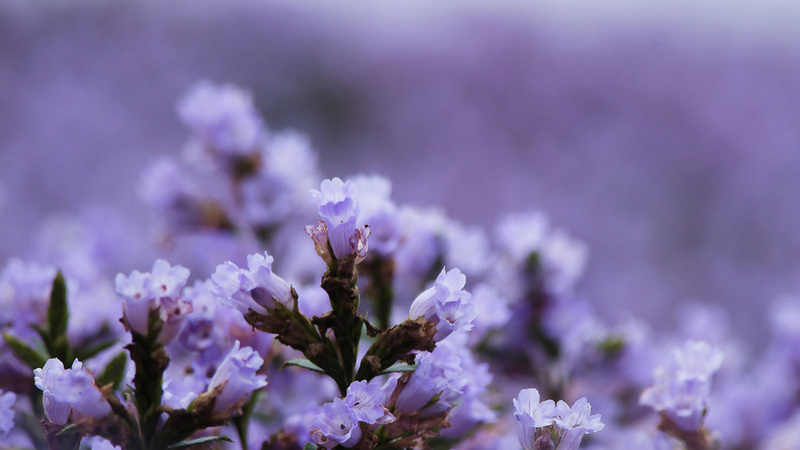 According to Botanical Science, Neelakurinji plant have an internal calendar that helps them to study the variation or differences in day-length. The plants usually record the periodical variations based on the total day length, and manages to count the exact time period for the next blossom. Bamboo plant is another good example that also follows the same flowering period and has an internal calendar to calculate the next season to bloom. Some of the bamboo species could even take 120 years to flower! 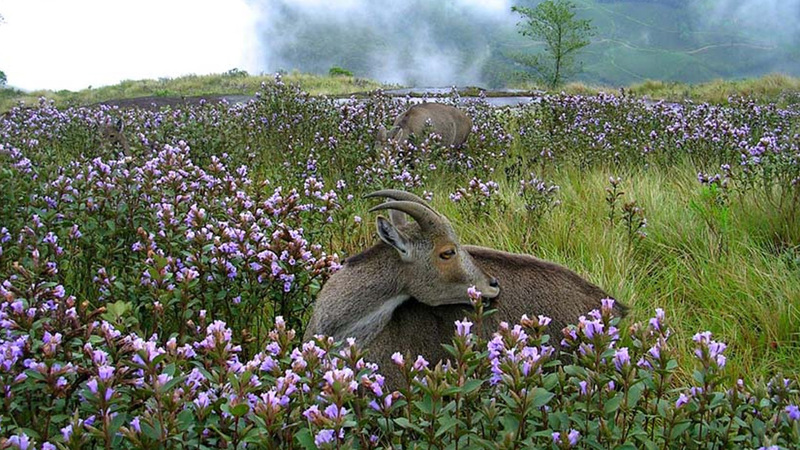 The Eravikulam National Park in Munnar serves as the indigenous blooming ground to the Neelakurinji flowers. If you are planning to be an eye-witness of this rare blossom, you must plan and book your Munnar tour at the earliest. Since that the blossom will take place within the months of August to October, you can expect a high influx of tourists, botanists, nature lovers, travel bloggers & writers, nature photographers, and visitors from other walks of life. 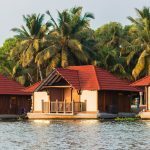 Rise in the influx of tourists can also cause the hotel prices, food costs, travel charges, and other such expenses to spike up. There are almost 250 different Kurinji species in the world. India is the blooming ground of around 46 different Kurinji species; most of these species grow in the Western Ghats. 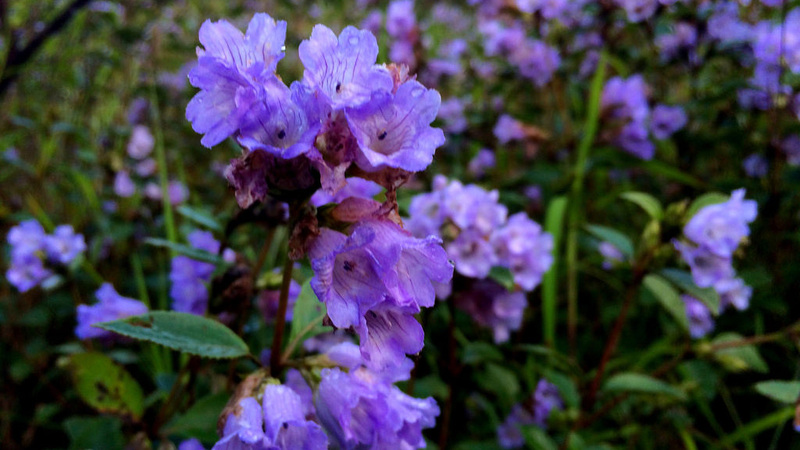 The word ‘Neelakurinji’ means ‘blue flower’ in Malayalam language. Nilgiri Mountains got its name from the Neelakurinji flowers; Nilgiri: Blue Mountain. The name Neelakurinji is believed to be inspired from the Kunthi River. Tamil Nadu’s ‘Paliyan’ tribe used the Neelakurinji flowers to calculate age. During the Neelakurinji blooming season, costs of honey reaches the maximum as nectars collected during this season is believed to be supreme in taste and nutrition aspects. 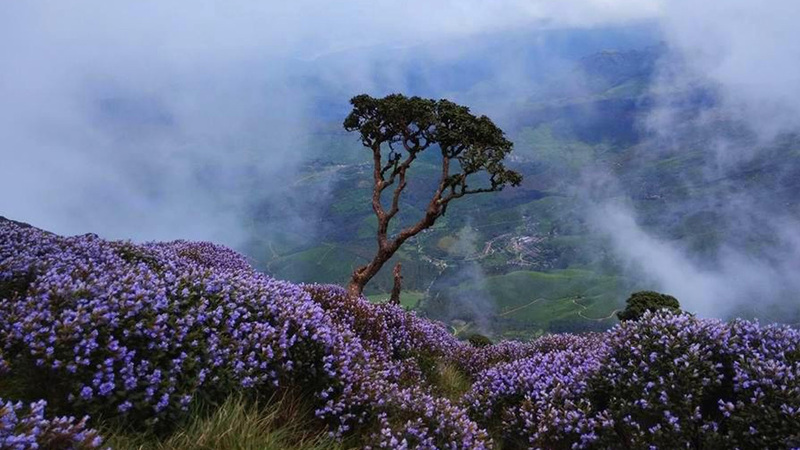 To reach the Neelakurinji flowers, you need to reach Munnar. 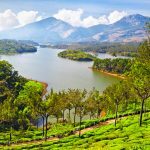 However, since it is a blooming season, the authorities might not allow the tourist buses and other vehicles to get into the hill station town of Munnar. Old Munnar will be last spot for all the two and four-wheeler vehicles. Here onwards, visitors can avail the government provided shuttle service to reach Eravikulam National Park. Cochin International Airport is the nearest airport to reach Munnar by air. The airport has regular flights to almost all the other cities in India and some of the noted international destinations. Upon arriving at the airport, you can take a cab or board a bus to complete your 110km drive to Munnar.Upon arrival at the hill station, you can hire private cabs or utilise government-run transport options to reach the scenic Eravikulam National Park, which serves as the ethereal abode of the rare and exotic Neelakurinji flowers. If you are planning for an exciting visit to have a glimpse of the Neelakurinji flowers, you must book your tickets beforehand; preferably online. 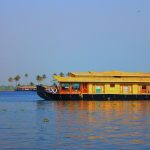 Tickets can be booked either on official Kerala Tourism website or at the office counter in Munnar. However, it is not advisable to rely on the counters as most of the tickets will be sold online! Eravikulam National Park is a wildlife protected area; creating nuisance might lead to capital punishment. Abide by the forest department’s instructions and guidelines; violating them is a punishable offence. Take warm clothes as temperature is lower than in the plains. Take basic medication; especially allergy precautions if you are allergic to pollens. Do not try to pluck the flowers; it is against the forest department’s instructions and could be a punishable offense. Neelakurinji plants are endangered species; do not harm the plants as this could cause damage to the plants or disturb the ecological balance. The plants are naturally fire-resistant and helps protecting the entire forests from forest-fires. Causing damage to Neelakurinji might turn catastrophic. Both the Eravikulam National Park and the blooming area is a strict ‘No Plastic Zone’. Refrain from using plastic in any form within these areas.